1x Asian Handicap tip for $600, 7x Asian Handicap tips for $1900 and 1x Asian Handicap + 1x Correct Score tips for $7000. 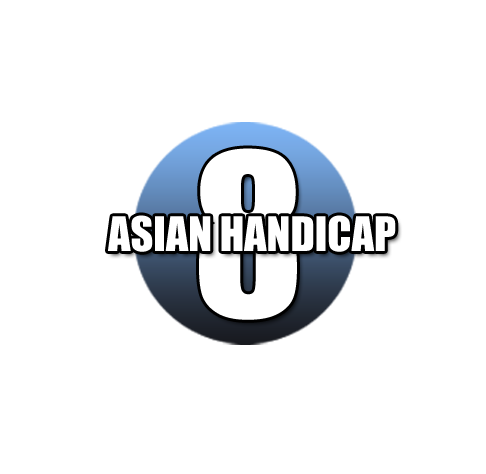 Integrating the power of Macau and Hong Kong Soccer Experts, AsianHandicap8.com is dedicated to make your soccer punting experience as exciting and rewarding as possible. 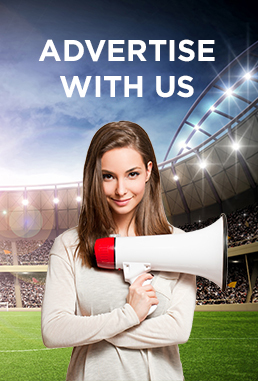 With our astute reading of asian odds together with our unique blend of statistical knowledge, we have proven to be one of the best asian handicap soccer tipsters around. Replacement based on credits, losing tip entitled for 2 replacement credits and 1 replacement credit for draw game.